There are some things that make you do a double-take when you see them. When it comes to car tuning, Japan takes the cake for the automotive double-take. This is one of them. 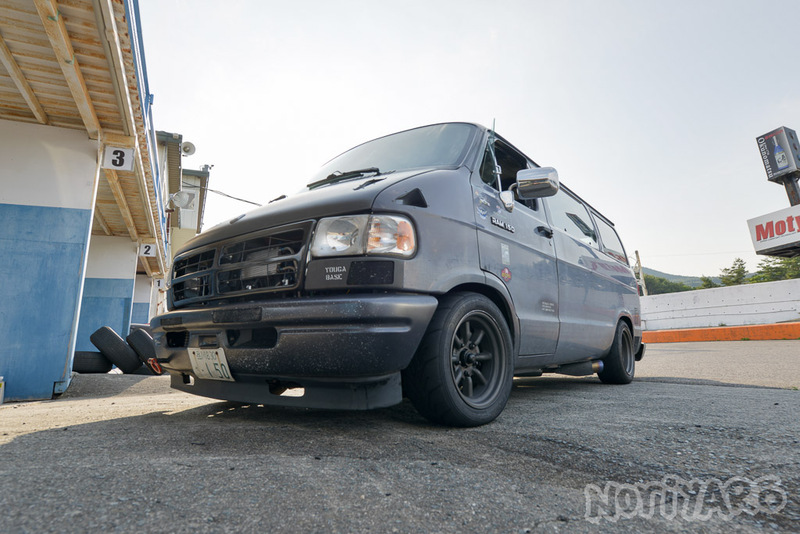 This (photo courtesy of NoriYaro) is a Dajiban, or, literally, Dodge Van. 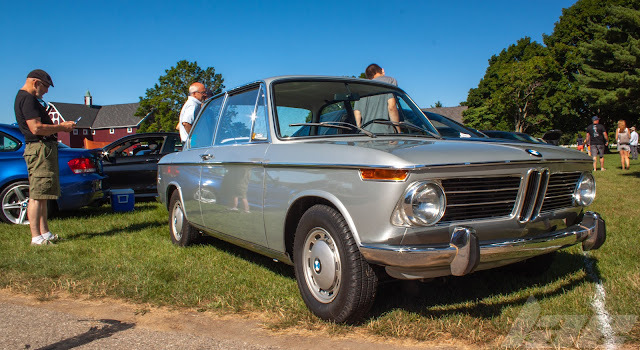 I guess it should come as no surprise that they race these in Japan, seeing as Japan is more or less the "Because we could" of the car world. 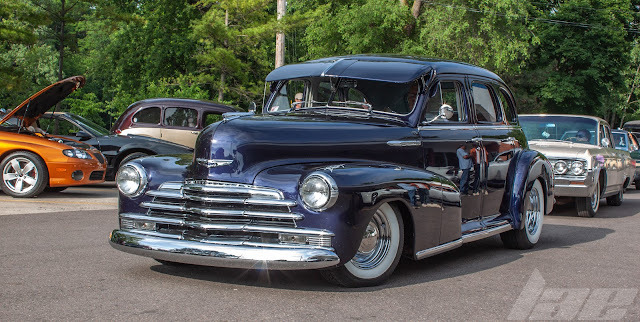 What started off as a pit service vehicle for racing teams has evolved into it's own sport. 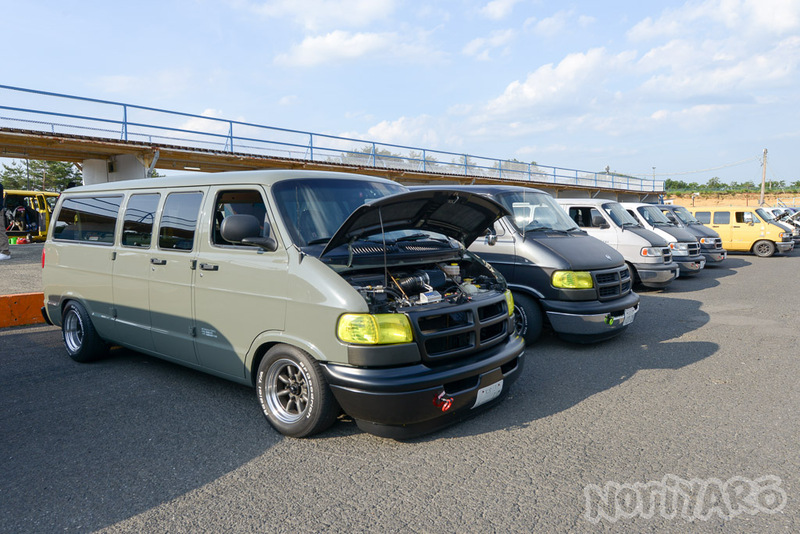 Using imported US-spec Dodge Ram vans, which are then lowered, lightened, tuned and caged, these guys tear up local racing tracks, and sometimes, drift with these vans. Seriously, if you want a good laugh, or even a build idea, check out NoriYaro or search for "Dajiban" on youtube. You won't regret it. I promise.